Tennis Australia has expressed its extreme disappointment after significant reforms to the Davis Cup were approved in a vote during the International Tennis Federation's (ITF's) Annual General Meeting. Proposals to radically alter the competition's schedule and format were approved by 71% of voting federations on Thursday. Under the revamped structure, an 18-team event will be condensed into one week at the end of the season, featuring six groups of three, with the pool winners and two best runners-up advancing to a knockout phase. 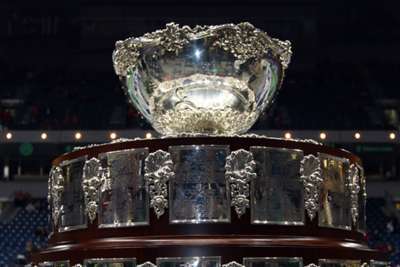 A statement from Tennis Australia revealed the organisation was "extremely disappointed with the radical changes proposed for the Davis Cup." It continued: "Reform is vital for the competition but this proposal takes away too much of what makes the Davis Cup unique and special, especially the home and away aspect which has brought elite tennis to so many fans around the world.